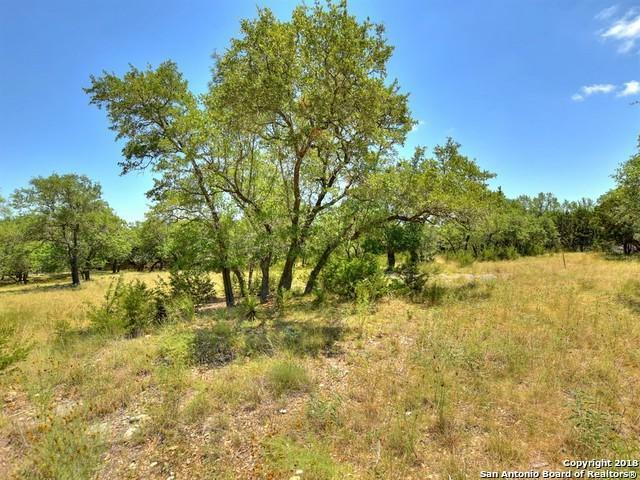 Great lot just under an acre in Canyon Lake! 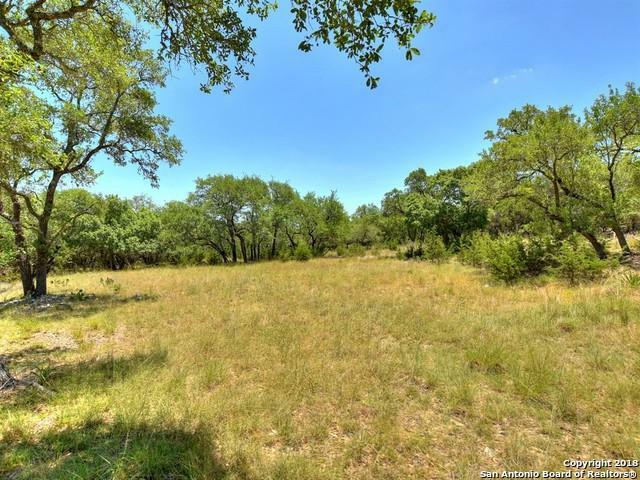 Conveniently located in the prime location near Canyon Lake/Guadalupe River and the Comal Park. 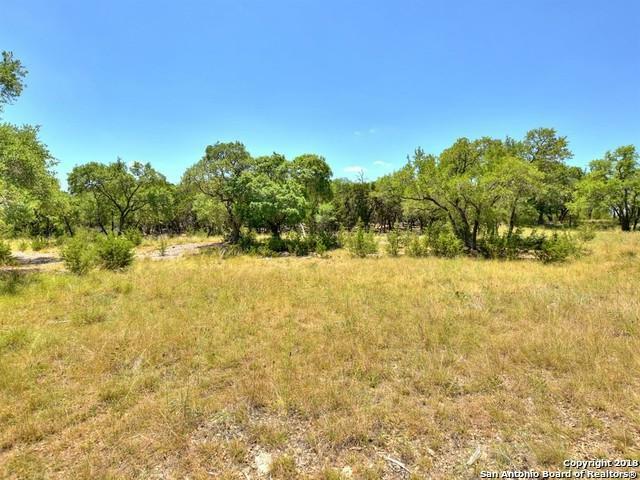 Come build your dream home on this .89 of an acre in a gated community with some great views. Utilities are available. Great HOA amenities with access to the lake through the Rec center. MUST SEE TO APPRECIATE! 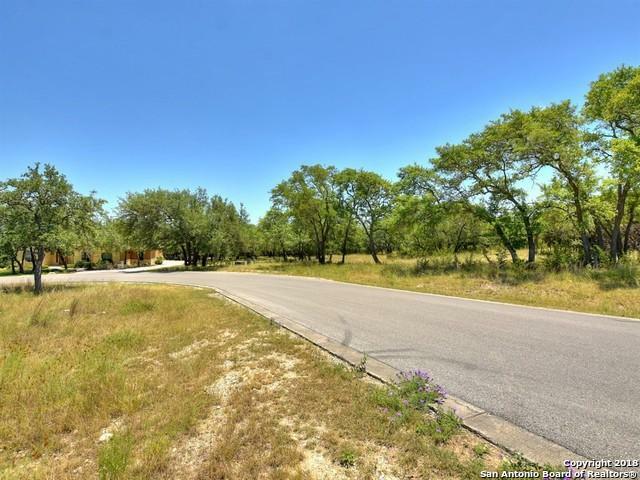 Listing provided courtesy of Shawn Culhane of Culhane Premier Properties.